There shall be stay of the operation of the impugned order. There shall also be stay of further proceedings pending before the High Court. However, any candidate who is contesting, shall disclose the criminal antecedents in the form that is going to be filled up, said the Bench. Observing that the Madras High Court order is “moralistic”, a Supreme Court bench headed by Chief Justice of India Dipak Misra stayed the operation of high court’s February 16 directions to the Bar Council of India (BCI), the police and the Income Tax Department to ensure fake lawyers or those indulging in corruption to win elections can be weeded out in the Bar Council of Tamil Nadu and Puducherry election to be held on March 28. The bench, also comprising Justice AM Khanwilkar and Justice DY Chandrachud, however, said the candidates contesting election for the bar council should disclose their criminal antecedents. “It is a moralistic order … The impugned order to be stayed … There shall be stay of high court proceedings … A candidate contesting election for bar council must disclose the criminal antecedent,” the bench said while issuing notice to Bar Council of India and others on a petition challenging the high court order. In an interim order on February 16, the Madurai bench of Madras High Court had observed that bribery, corruption, money power, caste card, violence, buying and selling of votes and malpractice are synonyms of Indian election process and the ensuing election of bar council of Tamil Nadu and Puducherry is no exception to that. The high court had also directed that only those lawyers who have 10 reported judgments, five contested judgments in each year in the previous five years can contest elections and those holding posts of profit were barred. “The impugned order quashing the Resolution/decision of the Bar Council of India dated 4.2.2018 which did not give approval to the resolution dated 24/25.1.2018 vide resolution No. 117 of 2018 passed by the Special Committee of the Bar Council of Tamil Nadu and Puducherry amending the Election Rules is not sustainable and the same is liable to be set aside by this Hon’ble Court by directing the Election to the Bar Council of Tamil Nadu and Puducherry to be conducted as per unamended Rules old Rules, in which there is no bar for any Advocate who has been elected already to the State Bar Council twice to contest again,” the petition said. The petition also questioned the high court’s direction to BCI for re-consideration of the new amendment of the Special Committee of bar council. As per the petition, more than 200 hundred nominations have been filed for contesting the election both under new and old rules for the 25 seats. 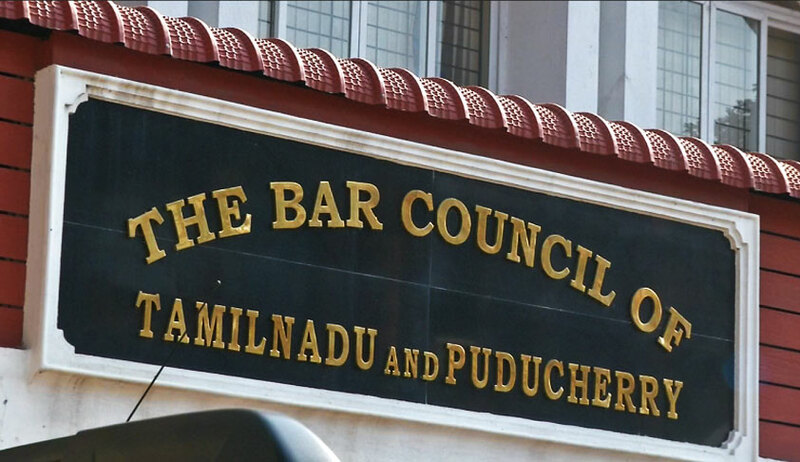 The high court had quashed the January 4 resolution of the BCI in which it had deferred taking any decision on the amended eligibility rules prepared by the special committee of Tamil Nadu bar council for those desirous of contesting polls of the State Bar Council.